Jamaal Taylor, known by his stage name as Cy Kosis, originally hails from Queens, New York. After graduating high school and attending a more traditional university, Cy decided he would pursue a music career full time and moved to Los Angeles. 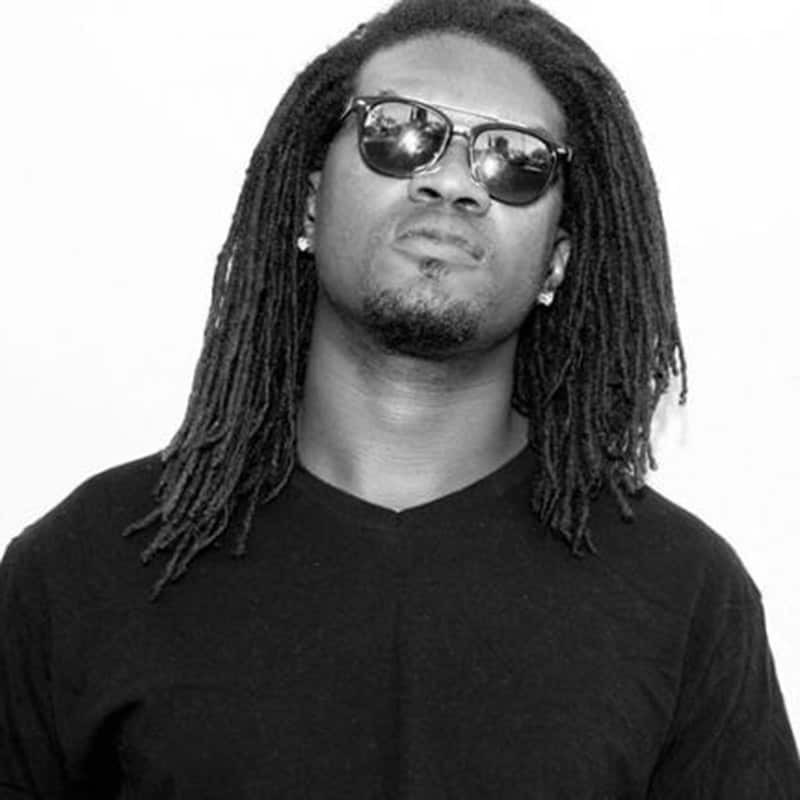 Since completing audio programs at college, Cy landed his own tracks, production and engineering credits with artists such as Tory Lanez, King Lil G, AmirSaysNothing, David Heartbreak and labels such as Mad Decent, Dim Mak, Fool’s Gold and many more. His genre-defying musical style is hard to define; a breath of fresh air in an increasingly homogenous musical ecology. From Trap to Dubstep to Moombahton, to Electro-house, Cy Kosis has it covered. That’s why some of electronic music’s heavyweights such as Diplo, Gladiator and many more have given Cy Kosis a nod of approval.